Posted on November 14, 2009 at 12:35 pm. 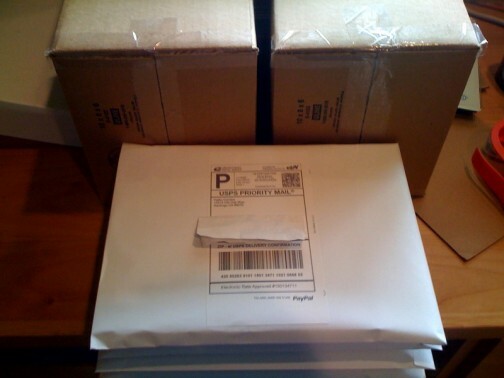 All orders where payment has been confirmed, including International orders were shipped today. Once again, thank you for your patience.